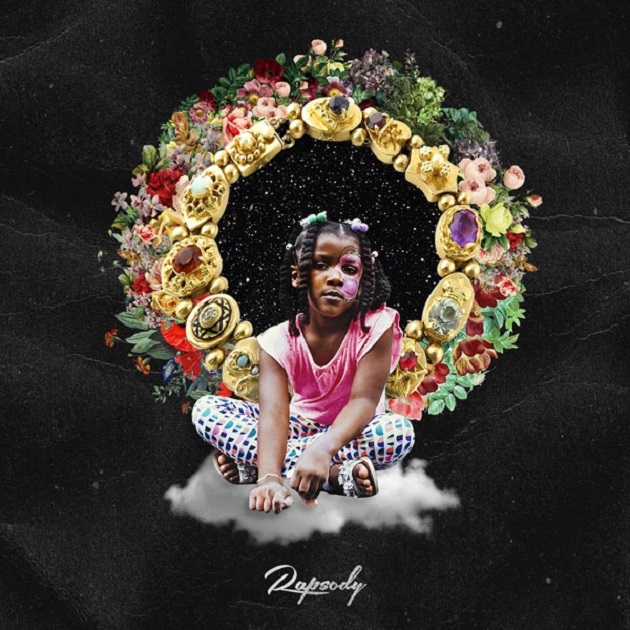 Rapsody chooses to drop some knowledge on her latest album, Laila's Wisdom. The 14 track LP named after her grandmother is lead by the single You Should Know featuring Busta Rhymes. Kendrick Lamar, Lance Skiiiwalker, Black Thought, BJ The Chicago Kid, Musiq Soulchild, Anderson. Paak, and Terrace Martin also make guest appearances on the project. "Laila's Wisdom" is Rapsody's second studio album and her first under Jay Z's Roc Nation imprint. Fans of the North Carolina rapper can stream the LP below via Apple Music. As a bonus i also added a few excerpts from her recent interview with Complex.